Genuine! 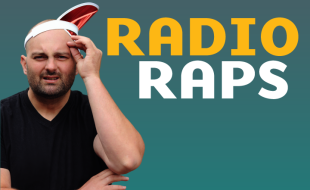 Is a one-man Afrikaans comedy show, presented by Jonathan from Radio Raps. Genuine, (is how) mankind can be described. It has characteristics that you can analyse and dissect, but can it be genuinely understood? Ina hilarious way, Jonathan points out our own humanity, our vulnerabilities, and that which makes mankind a unique species.